Have you ever considered the possibility of keeping one room cool and another room warm based upon the unique desires of particular family members? Is one area of your property harder to keep comfortable than another? 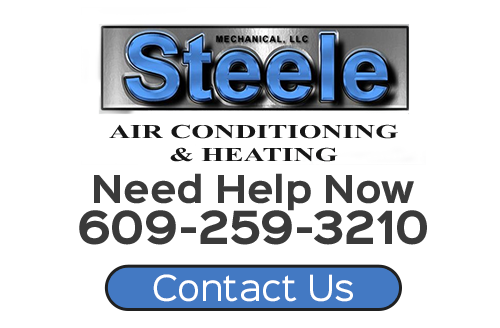 At Steele Mechanical, LLC Air Conditioning and Heating, our HVAC contractors have the solution for you. We are adept at designing and installing zone control systems in New Jersey that allow you to choose the comfort level of each area of your property. In every service that we provide, our HVAC contractors seek to provide our customers with unique solutions to their home comfort needs. Zone control systems are the optimal way make certain that every area of your property is customized to your family. With our help, you can substantially improve the comfort that you enjoy within your residence. 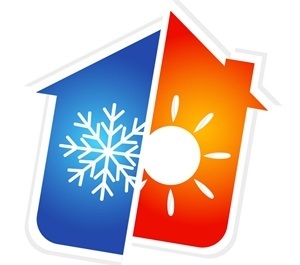 Call Steele Mechanical, LLC Air Conditioning and Heating today if you are interested in designing a zone control system for your New Jersey home. Our polite and knowledgeable staff would be happy to take your call and to answer any questions that you may have. We can schedule your consultation today. There are many reasons why it could benefit you to install a zone comfort system in your property. Rooms with south facing windows can heat up a great deal during the summer time. Second floor rooms are also hotter during the warm months. Particular family members may have unique comfort needs. By installing a zone control system, you can cut off seldom used areas of your home from your HVAC system. In this way, you can reduce the amount of energy that you use trying to keep your property comfortable. Our New Jersey heating services team can help you make the best design decisions. You are guaranteed to be pleased with the resulting savings. If you would like an estimate for heating and air conditioning zone control systems in New Jersey, please call 609-259-3210 or complete our online request form.